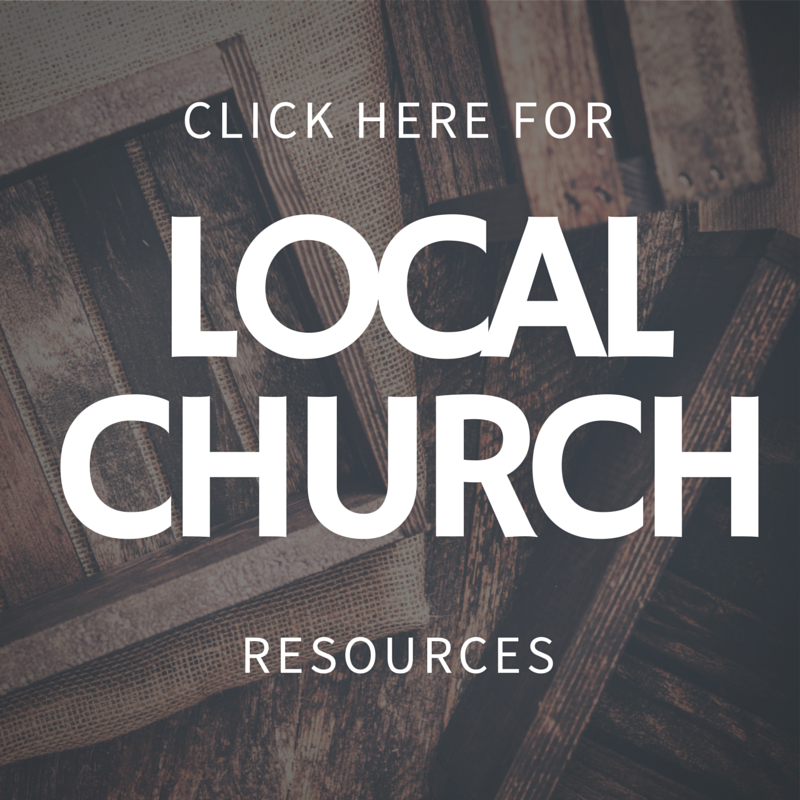 As you carry out ministry at the local church, the resources below may be beneficial to you. The gathering and handling of funds for the Lord’s work is a sacred responsibility. The proper channel through which these funds flow is first from members to the local church, where the treasurer receives the funds. 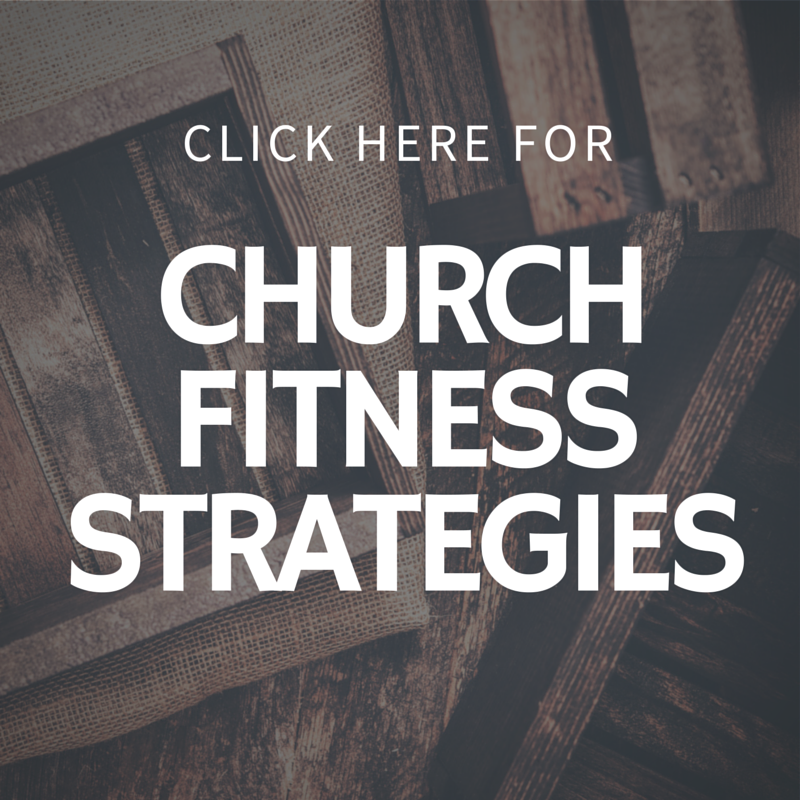 The treasurer disburses funds intended for t local church purposes. The treasurer holds in trust and passes on to the Conference treasurer funds intended for Conference or general purposes. The treasurer of the local church works under the direction of the Board. Treasurers do not act independently. They disburse funds only by action or authority of responsible committees. Click here to access the form to order supplies, such as GST Blank Forms, Monthly Report Book, Receipt Book and Tithe Envelopes. 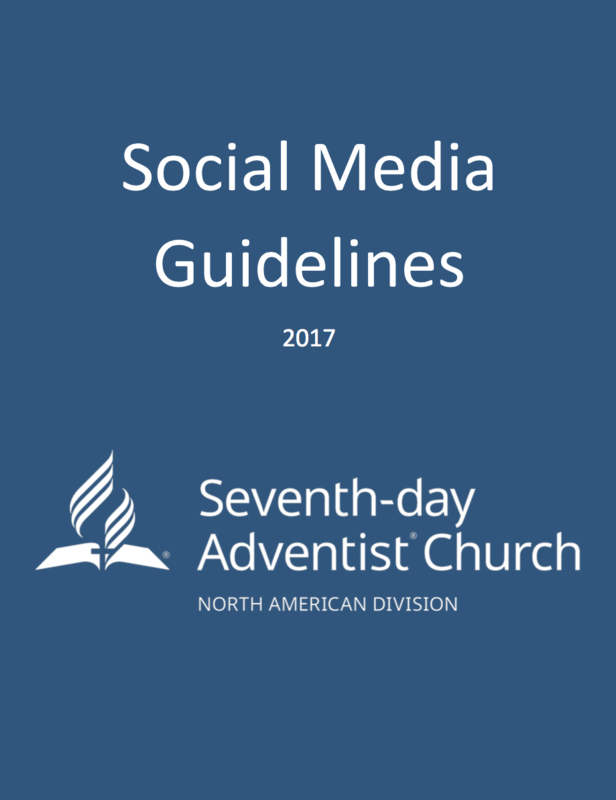 The purpose of this document is to provide resources and guidance regarding best practices for professional social media communication for all denominational entities and individuals under the Adventist church. Snapchat has been popular for the past year. 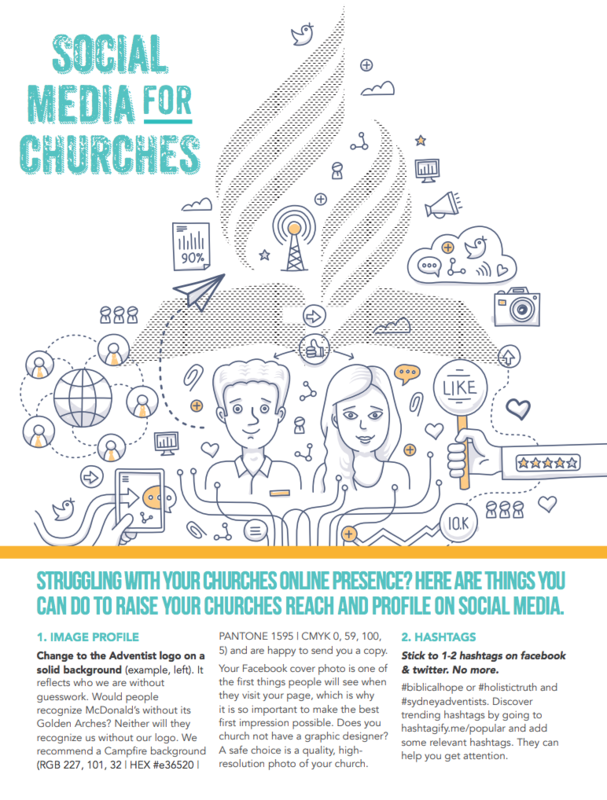 It’s mostly popular with teenagers whose parents don’t understand it and aren’t on it, but the user base has been growing (actually they have about 200 million users). 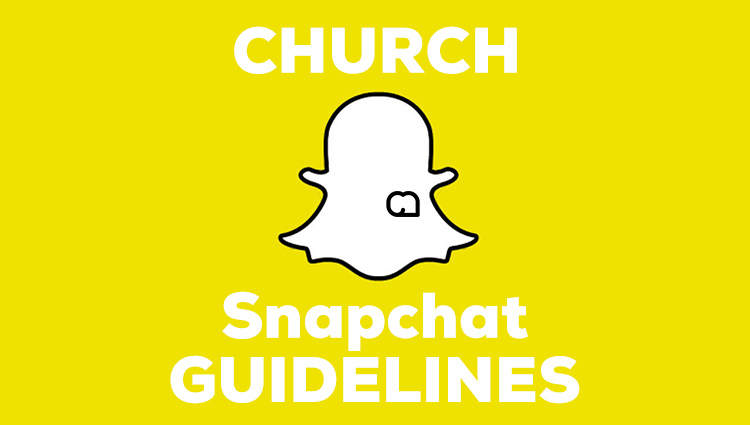 Here are some tips on a using Snapchat wisely.